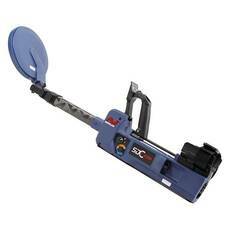 This website supports lease purchase through UniCredit Consumer Financing. 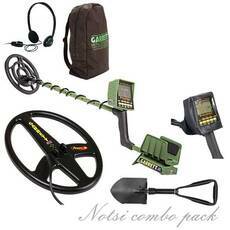 Fast responce! 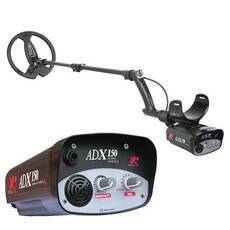 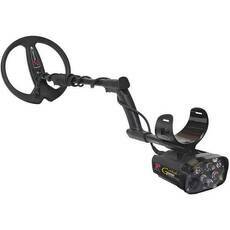 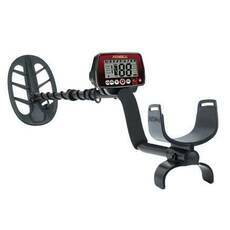 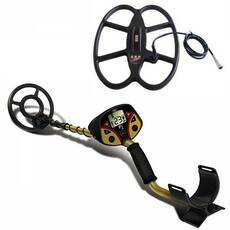 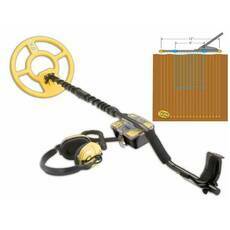 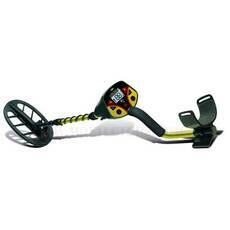 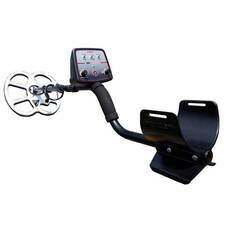 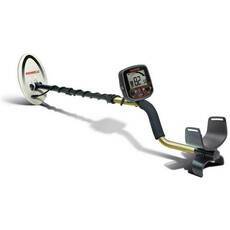 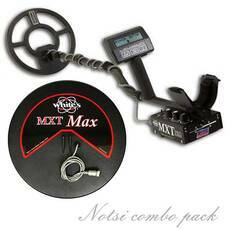 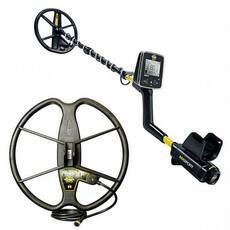 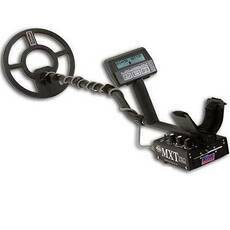 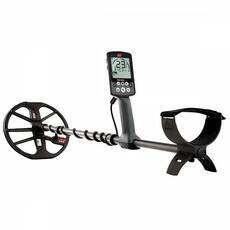 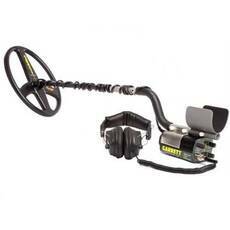 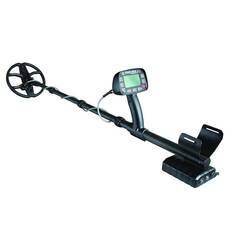 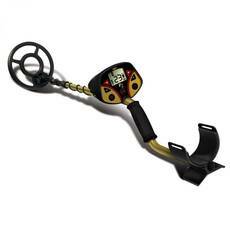 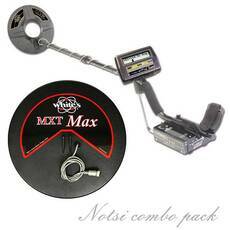 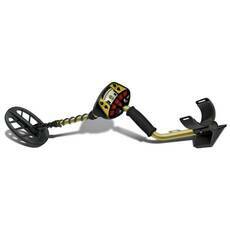 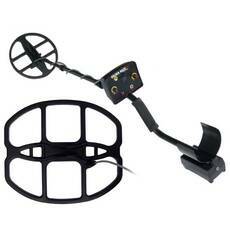 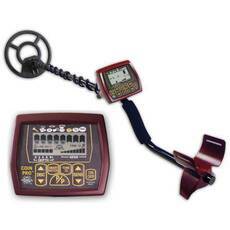 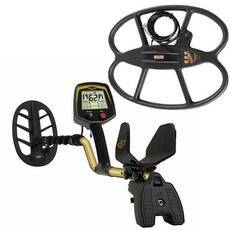 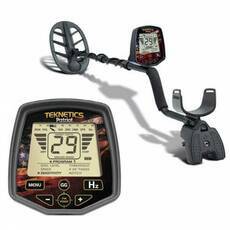 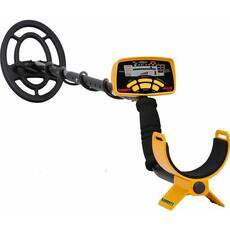 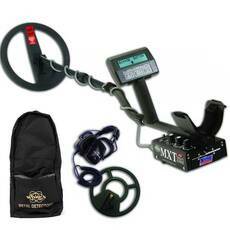 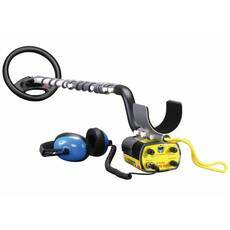 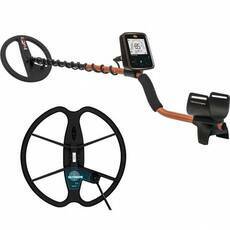 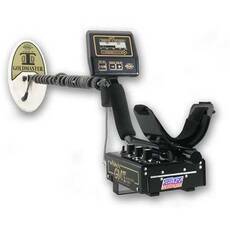 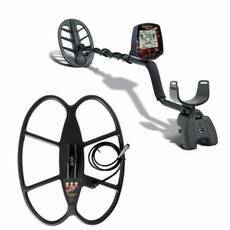 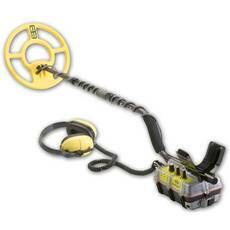 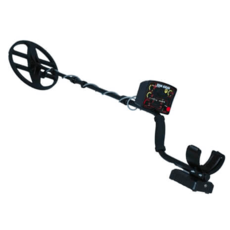 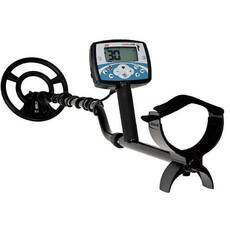 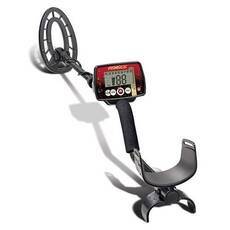 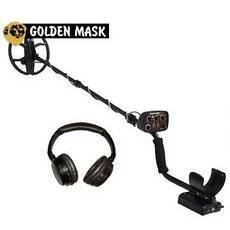 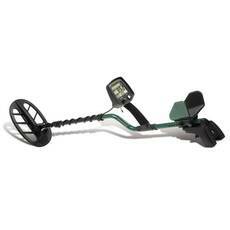 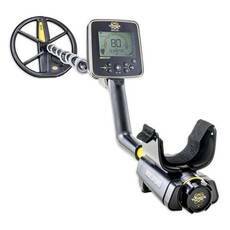 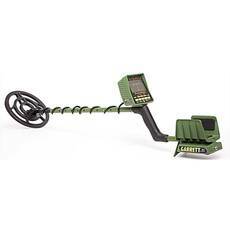 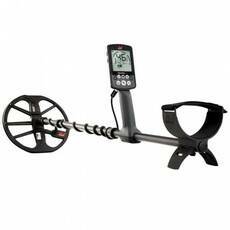 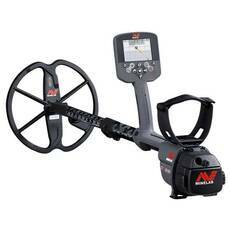 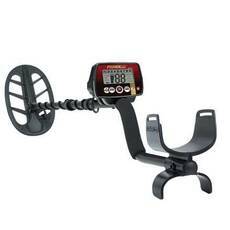 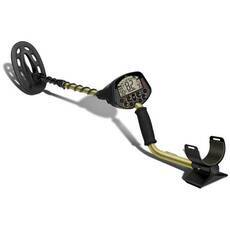 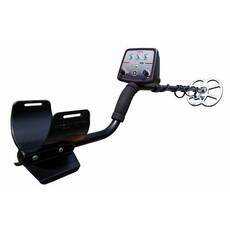 Let us bring to your attention metal detectors for coins and treasures, professional metaldetectors of the world's leading manufacturers. 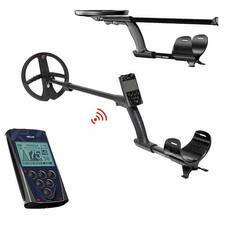 If the models indicated do not meet your criteria, fill the "Help me to choose" form from the navigation menu and we will send you an individual offer based on your requirements. 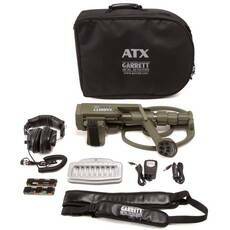 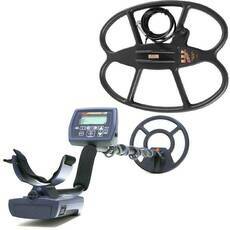 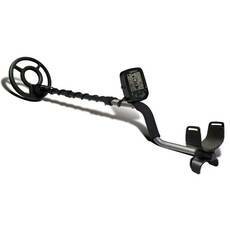 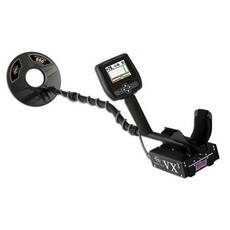 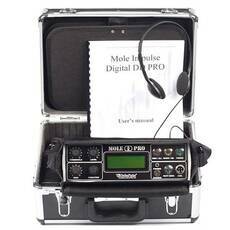 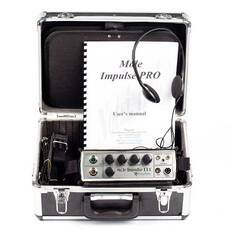 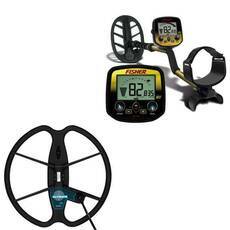 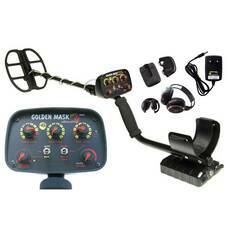 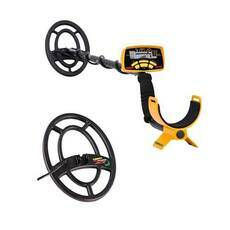 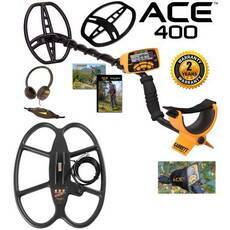 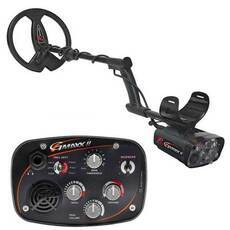 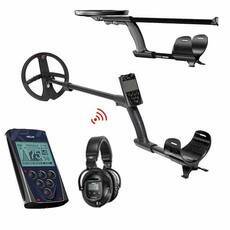 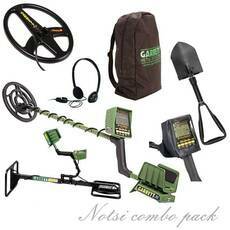 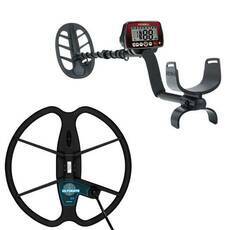 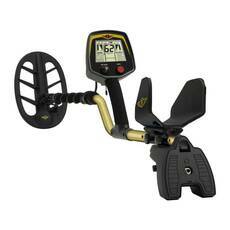 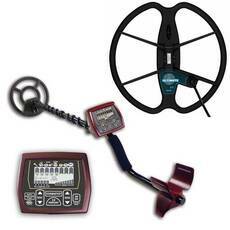 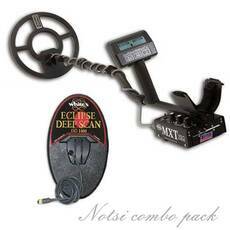 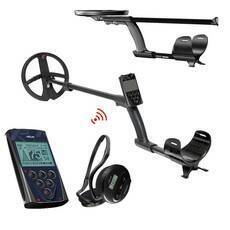 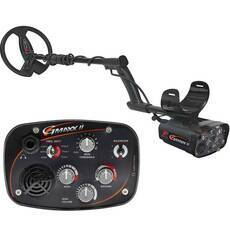 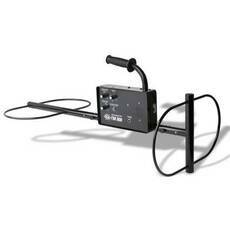 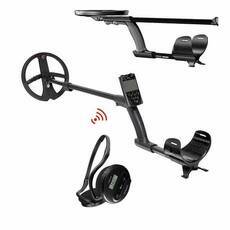 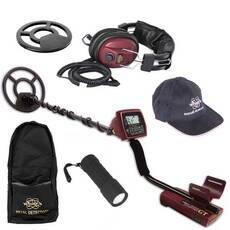 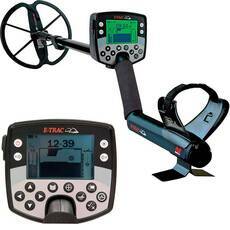 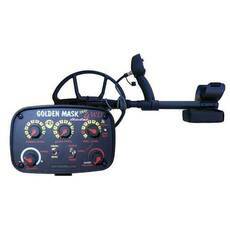 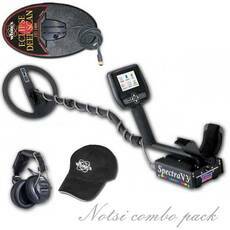 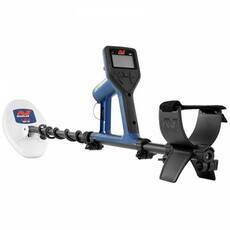 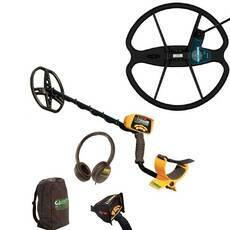 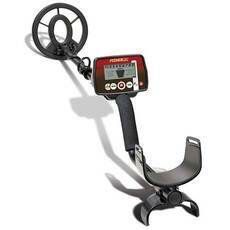 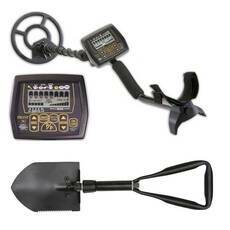 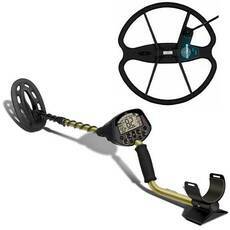 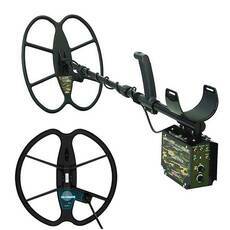 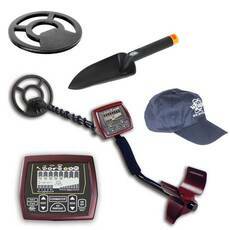 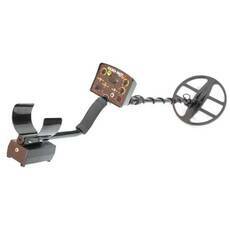 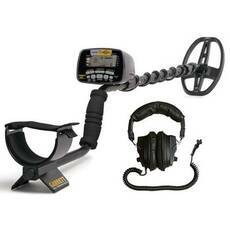 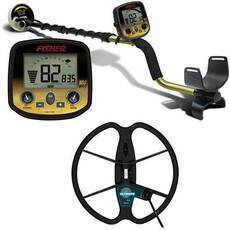 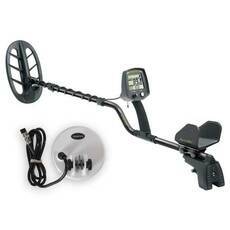 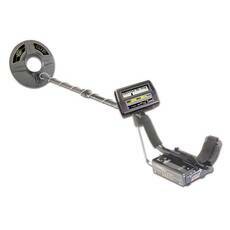 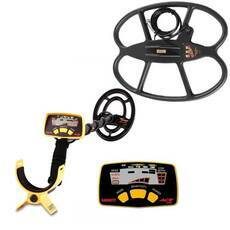 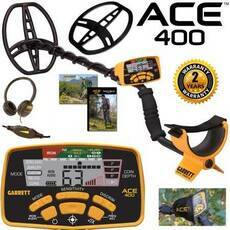 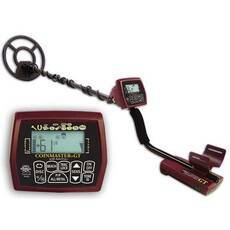 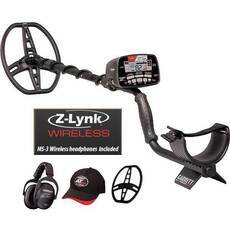 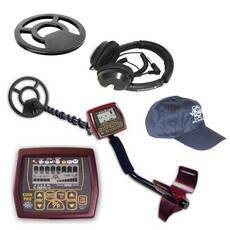 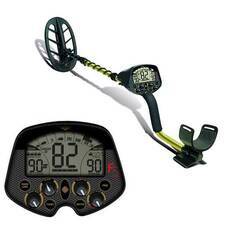 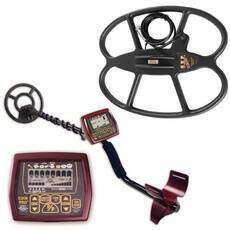 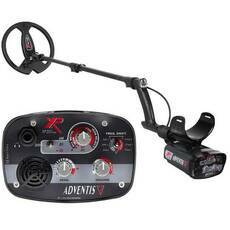 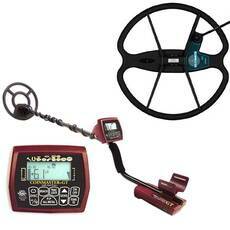 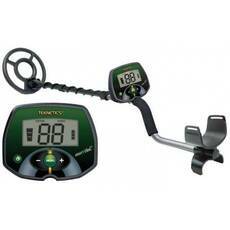 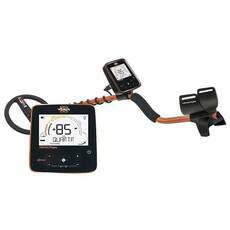 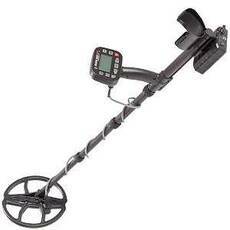 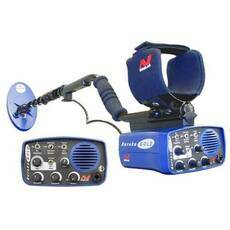 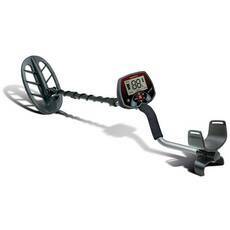 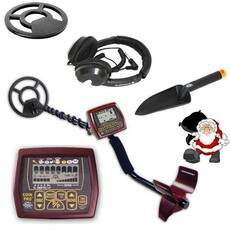 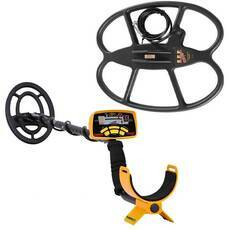 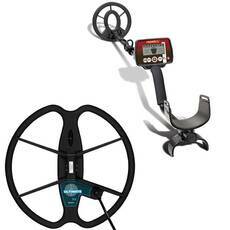 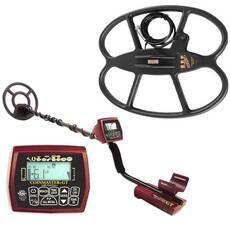 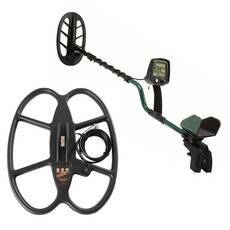 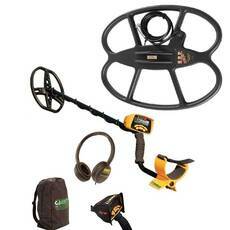 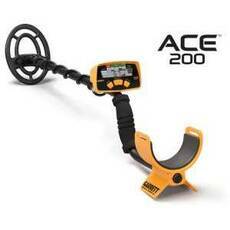 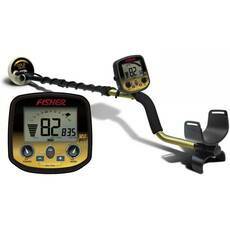 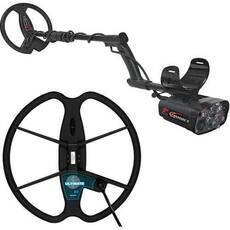 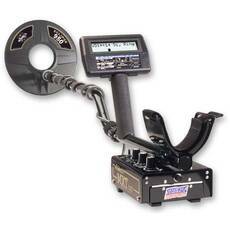 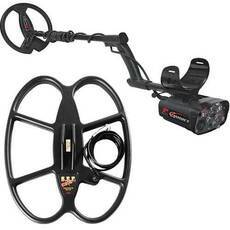 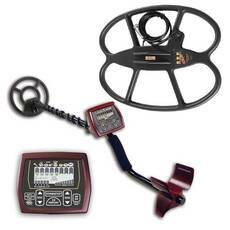 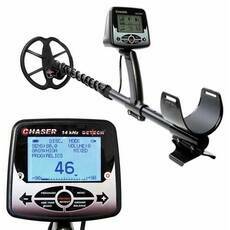 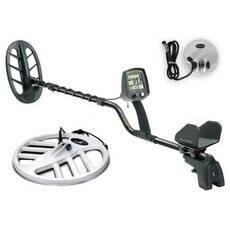 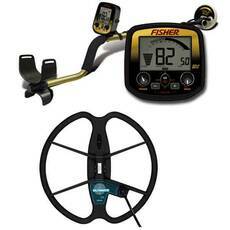 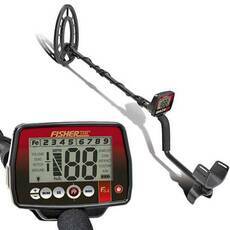 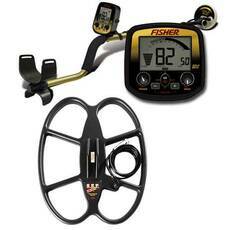 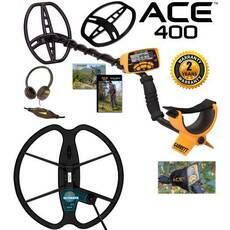 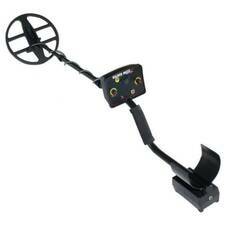 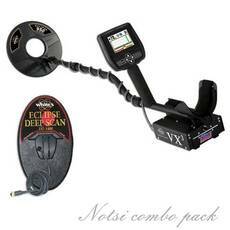 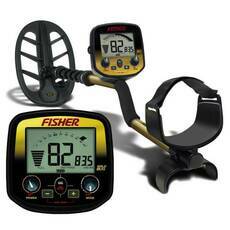 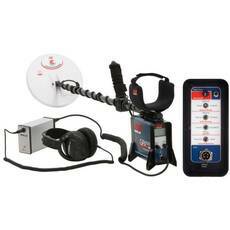 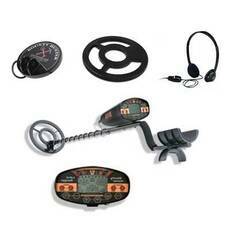 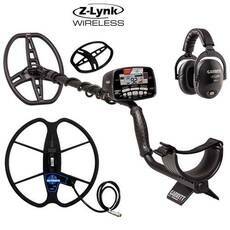 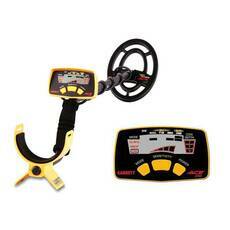 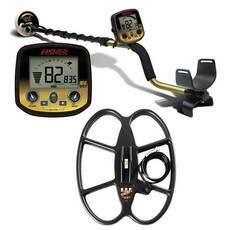 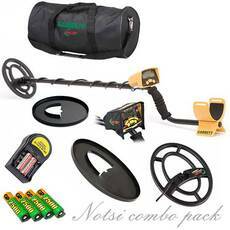 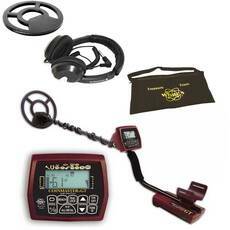 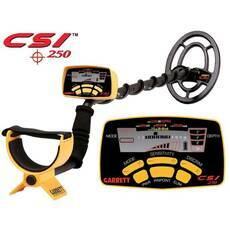 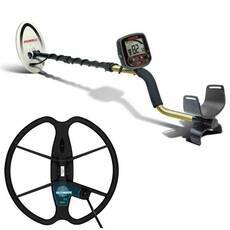 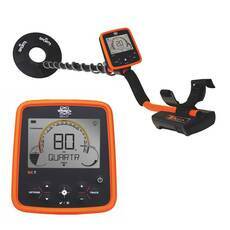 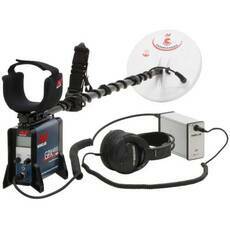 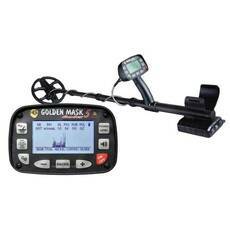 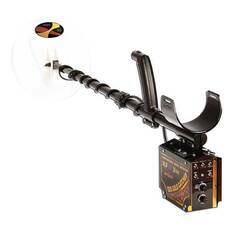 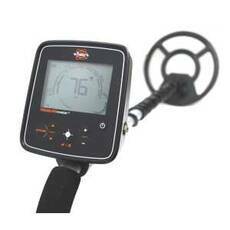 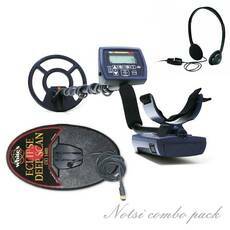 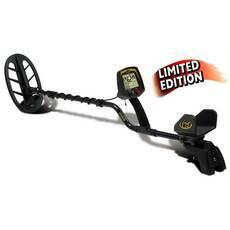 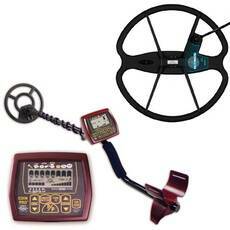 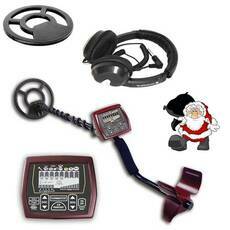 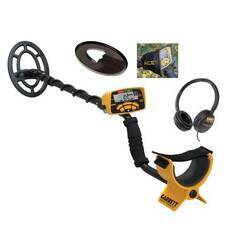 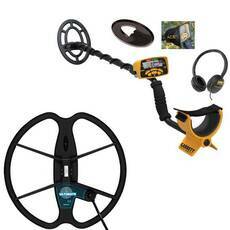 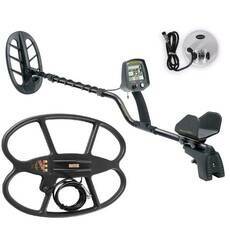 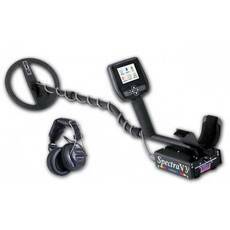 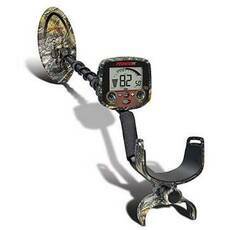 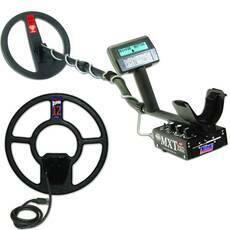 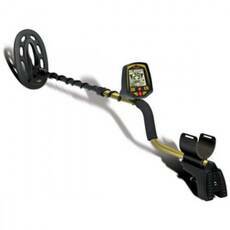 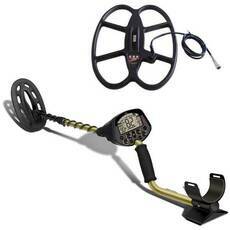 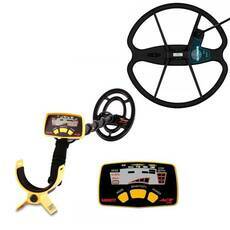 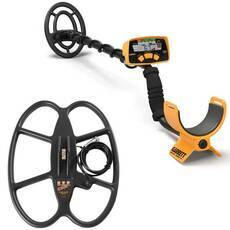 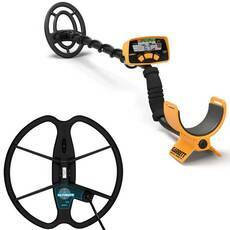 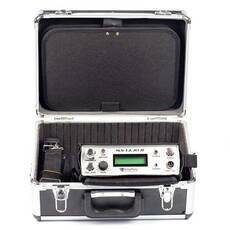 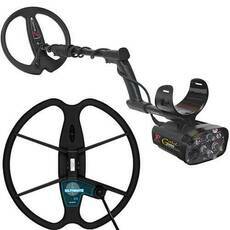 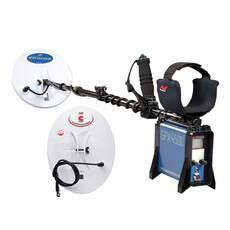 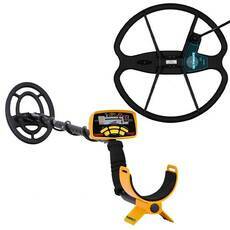 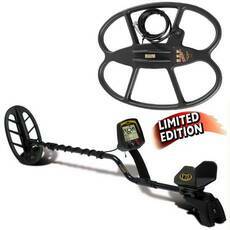 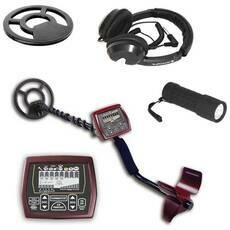 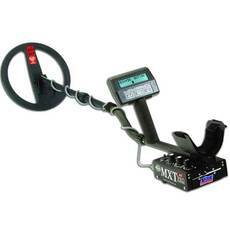 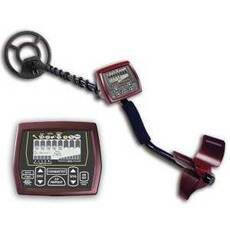 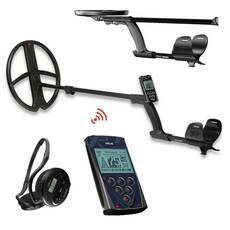 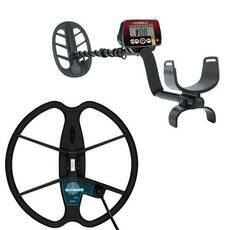 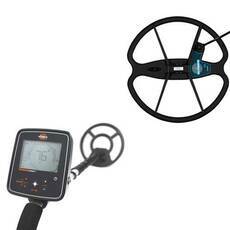 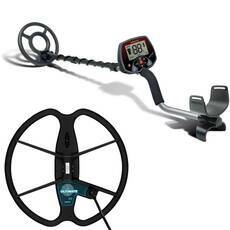 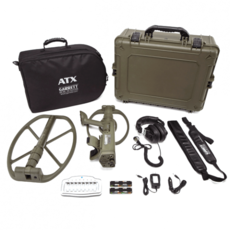 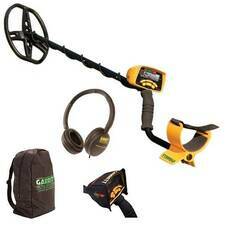 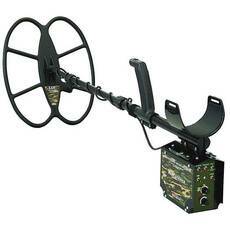 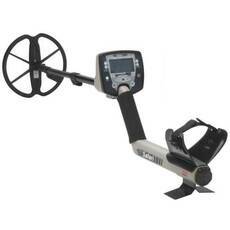 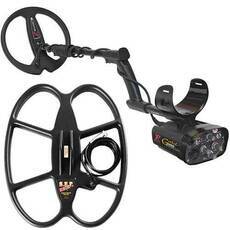 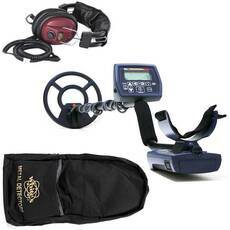 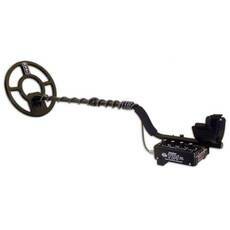 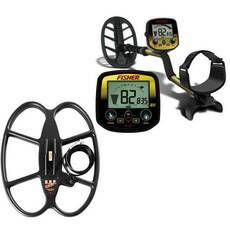 Want to sell your old detector?